Mayo Clinic embraces video to show the diversity of the staff, students, and medical team. The video highlights the hospital’s commitment to training the future leaders of science and medicine. Click here to learn more. Pharmacyte Biotech, a biotechnology company based in Maryland, released an online video showcasing their work on “Cell In a Box.” The video serves as an example of how biotech companies can use video to educate consumers and attract investors. Click here to learn more. Johns Hopkins Medicine is using video to teach consumers about the immune system, while simultaneously presenting the Institute for Cell Engineering’s ongoing research. The video features the director of the program, Stephen Desiderio, MD, PhD. Click here to learn more. 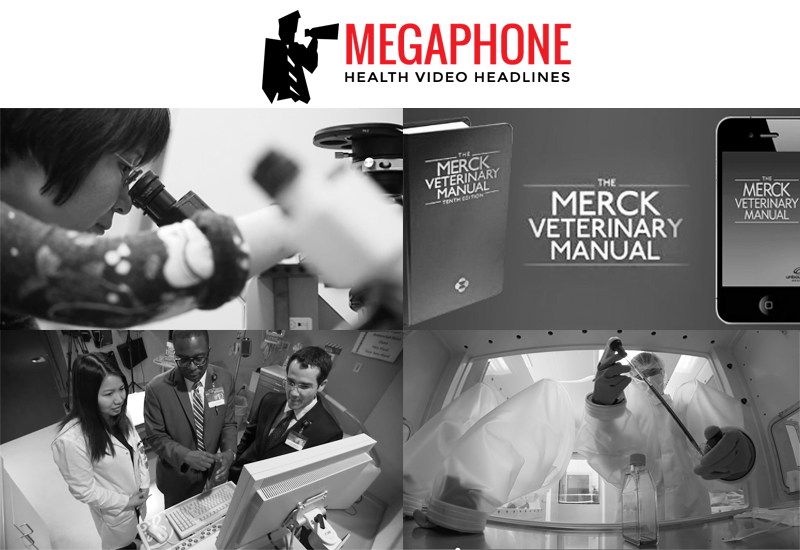 Merck Manuals, widely used medical reference books produced by Merck & Co, will be moving into a digital only format across 10 different languages. They will introduce a new app in early 2016 that will include over 100 videos for performing medical procedures. Click here to learn more. Tru-Tone, an audiology practice in Philadelphia, launched a brand new website utilizing videos for their patients. The videos are used to teach patients how to adjust, insert, and use hearing aids. Click here to learn more. Is there going to insight on these videos or are these just going to be an aggregate of relevant news? I like this idea. We would be more than happy to share our insights on these news items. Help us by starting the conversation. I simply want to say I am newbie to blogging and honestly loved this web-site. Very likely I’m going to bookmark your blog . You definitely come with tremendous well written articles. Thank you for revealing your web site. Really enjoyed this article, is there any way I can get an email every time there is a fresh article?